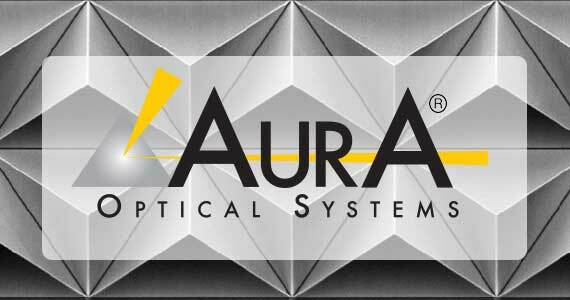 Values - Aura Optical Systems L.P.
Aura Optical Systems is owned and managed by a group of Christian business leaders. As such, principles such as honesty, integrity, hard-work, and fairness are integral in the way we conduct business. While many companies may promote similar values, we truly attempt to integrate these values into our culture. Managing our business on the basis of such principles is something we sincerely take to heart and believe will lead to greater returns in the long run. We also recognize that the way we conduct business can have a lasting impact on people’s lives. The management of Aura Optical Systems believes a company’s responsibility is larger than simply transacting business for profits. How we interface with vendors and customers or how we treat employees are things we take very seriously. When problems or disputes occur, we address them with honesty and fairness with Christ as an example for how we should treat others. Aura Optical Systems does not believe there are any short-cuts to sustained prosperity. Instead, we believe prosperity will come through managing our business with integrity, not for short-term gains. In today’s difficult economic environment, we recognize that some individuals will be cynical of such beliefs. However, at the same time, we hope that most people will find this a refreshing approach to business and will welcome a partnership with Aura Optical Systems.